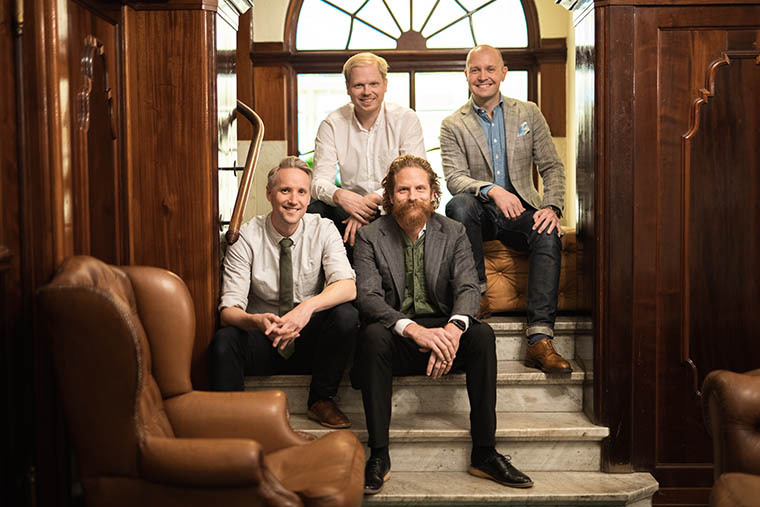 Stockholm-based Universal Avenue, a business digitisation and customer acquisition platform, is scaling-up with the acquisition of the Swedish digital agency Varvet. The deal is a strategic move aimed at improving Universal Avenue’s technical platform. Universal Avenue has also secured €5.3 million in Series B funding through a convertible bond from MOOR Capital. We previously wrote about Universal Avenue, as one of the top Swedish startups to look out for it 2016. Founded in 2014, Universal Avenue offers a range of solutions to help digitalise SMEs, including an app that lets startups hire brand ambassadors on-demand. Over 25,000 businesses have used the startup’s platform to date. Digital agency Varvet has offered its clients customised digital solutions, tools and apps since its founding in 2008 – working with companies ranging from startups to large, well-established corporations such as Electronic Arts and Hemnet.